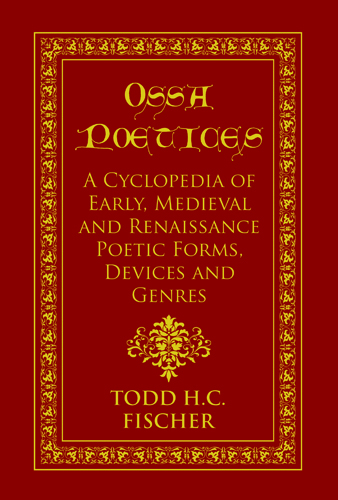 Todd H.C. Fischer: New Book Available! This one is home to Todd H. C. Fischer, an artist, writer, photographer, gamer and designer who is available to help you with your endeavours! 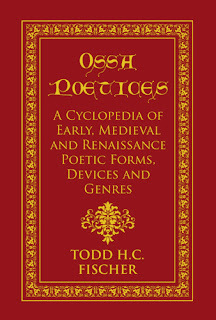 All works on this page are (c) Todd H. C. Fischer, 1997-2018. Click the pic to buy! Thanks to everyone who has stopped by over the past four months!